ROGERS, Ark. 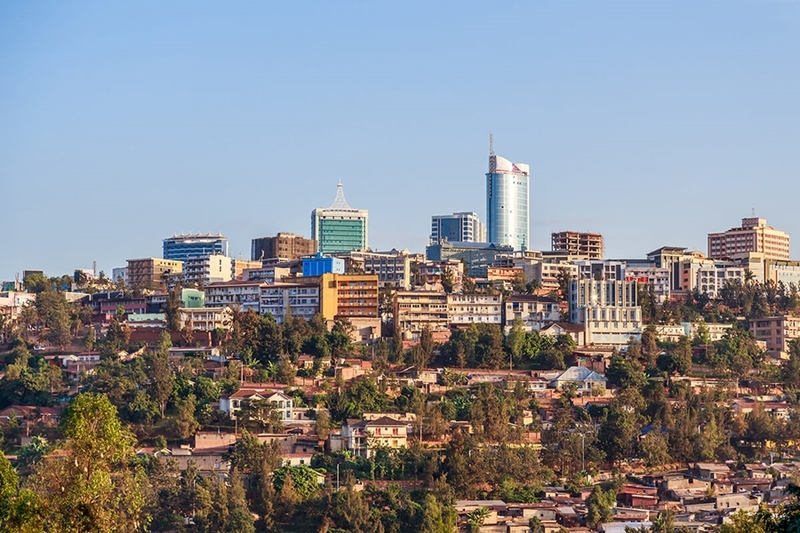 – The World Trade Center Arkansas is inviting Arkansas companies on a trade mission to Kenya, Rwanda and Ethiopia from Jan. 20 to Feb. 1 to grow bilateral trade and tourism opportunities for the state, grow international sales and build partnerships. Companies that are interested in joining this trade mission for business-to-business meetings can visit arwtc.org/africa2019 to complete an initial interest form. About the World Trade Center Arkansas: The mission of the World Trade Center Arkansas is to grow trade and increase Arkansas exports by connecting Arkansas businesses to the world through international trade services. The Center is part of the University of Arkansas Office of Economic Development and serves as the trade promotion arm for the Arkansas Economic Development Commission. For more information and valuable updates, please follow the Center on Facebook and Twitter or subscribe to the World Trade Center Arkansas newsletter.